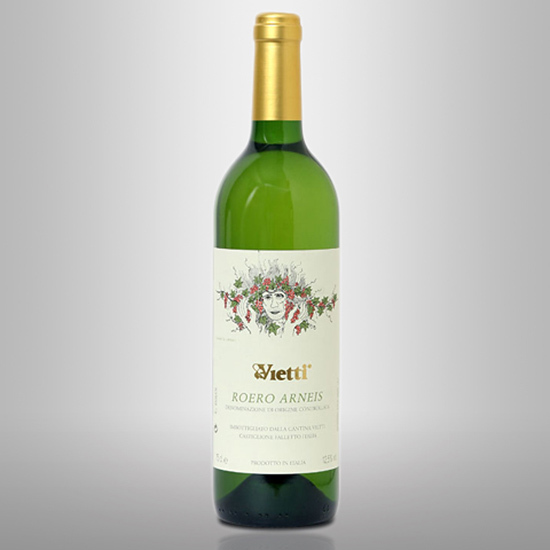 As spring rears its damned gorgeous head and fills the air with the sweet perfumed scents of life “in bloom,” it must be met with equally explosive white wines of aromatic intensity and bright fruit character. So much intensity that the flowers will turn from the sun to bend toward your glass and birds will fall quiet with each popping cork, afraid that the wine will sing more beautifully than their own spring-y tweets. Hopefully these nine wines will inspire these righteous efforts. Taste: White flowers and tropical fruit notes. Touch of sweetness in the end. Drink It With: A fruity salad, ceviche—or save it to accompany dessert. Factoid: Know thy Mondavis! Cesare and Rosa Mondavi moved to the Napa Valley and purchased the Charles Krug Winery in 1943. Their sons, Robert and Peter, created CK Mondavi Family Vineyards and day-to-day operations are handled by Marc Mondavi, son of legendary Napa Valley wine icon Peter Mondavi Sr. Got it? Taste: Lots of bright, fresh, clean citrus flavor, bolstered by ample acidity and good mineral character and a refreshingly tangy finish. Drink It With: Definitely seafood and oysters, but why not foie gras? Why not? Factoid: This popular gem is made in a co-op and is a blend of three grapes you’ve never heard of: Arrufiac, Gros Manseng and Petit Courbu. Don’t think too hard. Just enjoy it. 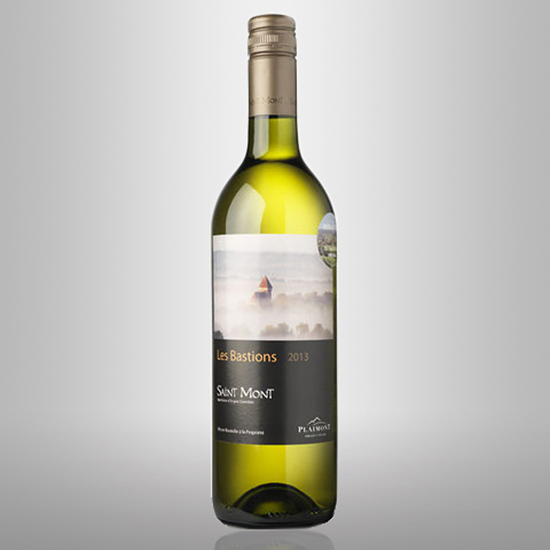 Taste: A riper style of Sauv Blanc, showing mango and melon notes and a tangy lemongrass character, bright and refreshing. Drink It With: Anything they cook in Nashville and also Thai curry spice dishes or Indian cuisine. Factoid: Musician Mat Kearney, whose “Nothing Left to Lose” put him on the map, lives in Nashville and known for his use of the “spoken word” in his songs. So let this wine speak to you. This particular vintage is sold out online, but available at most Whole Foods Markets. 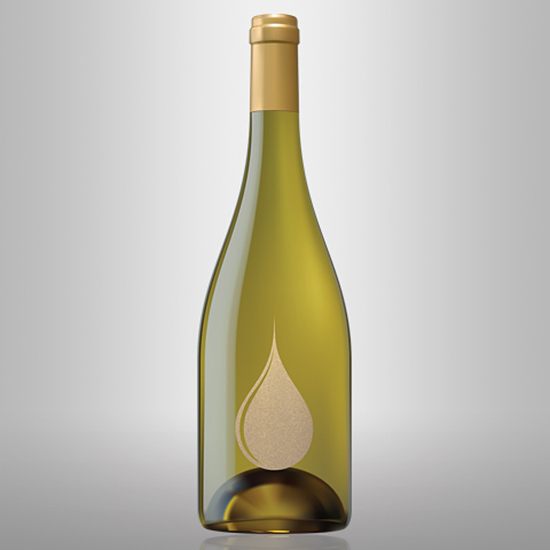 Taste: Aromatic white floral notes give way to a mineral-driven wine that saw a bit of skin contact, for some mouthfeel. Malolactic fermentation rounds out citrus notes and leaves a lingering almond note on the finish. Drink It with: Sushi, salads and bruschetta. Factoid: You’ve seen this label before. No more staring. 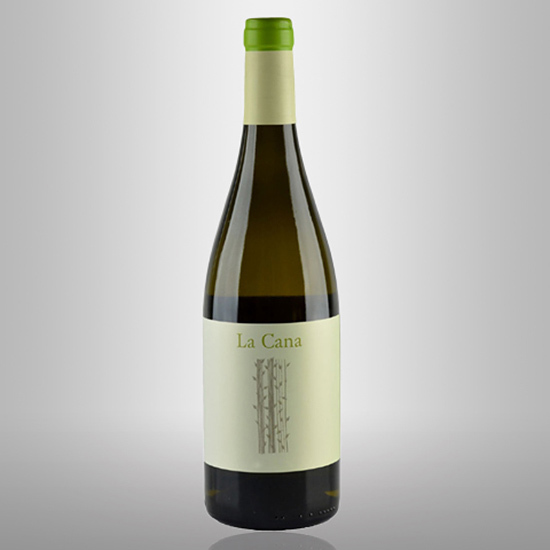 Take home a couple bottles of this 100 percent Gargenega from the “classico” hills of Soave in the Veneto. 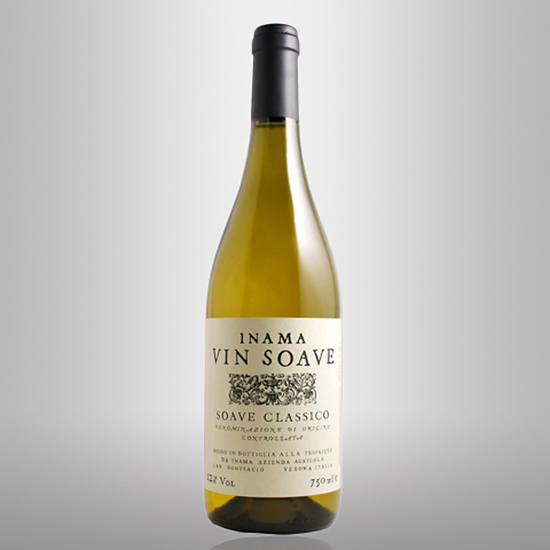 Taste: Peaches and pear, hints of warm oak and brioche, vibrant acidity. Pleasant and balanced. Drink It With: Any salad with spinach as the base. Or ham and cheese on a baguette. Taste: Aged on the lees and fermented in large oak vats giving richness, with stone and tropical fruit notes mingling alongside nice mineral character. Drink It With: Beer-can chicken. Factoid: Spain’s Rías Baixas DO (pronounced: “ree-ahs-buy-shuss”) is hot right now among the wine-drinking elite. There’s lots of water there: rivers and rain, which can cause rot, and hence vines are trained high on pergolas to avoid such malefactors. Taste: Medium bodied, crisp wine showing bright yellow flowers, citrus and melon notes and a toasty almond note in the finish. 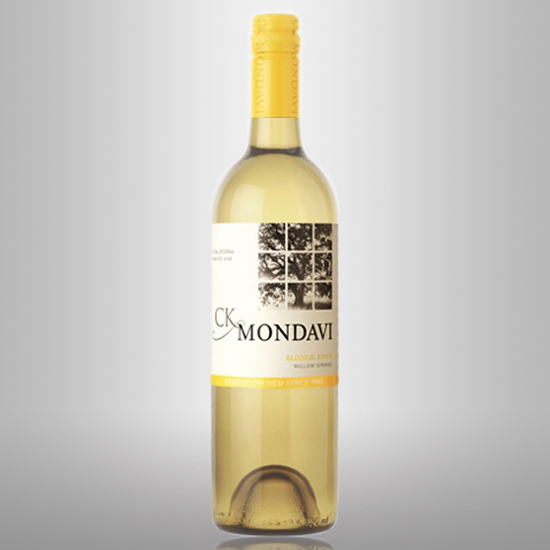 Drink It With: Prosciutto and melon balls, honey-glazed salmon or vegetable pizza. Factoid: Alfredo Currado, one of the family owners, is credited with “rediscovering” the grape Arneis in 1967 when the Monkee’s “I’m a Believer” was #5 on the Billboard’s Top 100 Hit Songs of the year. 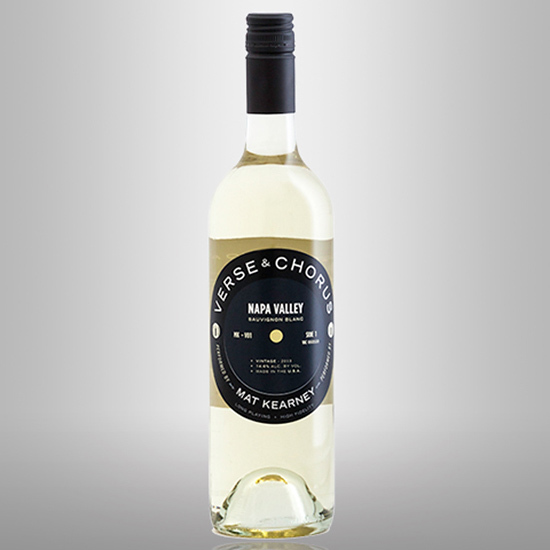 This wine will, um, make you a believer in Arneis. Taste: Killer lime citrus, to the point of tasting like a candied lime peel. 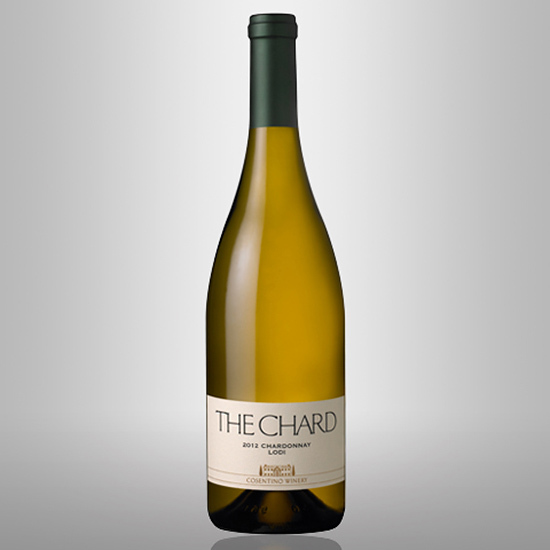 Bone-dry, however, and loaded with orchard fruit and a splendid chalky mineral finish. Drink It With: Oysters and charcuterie. 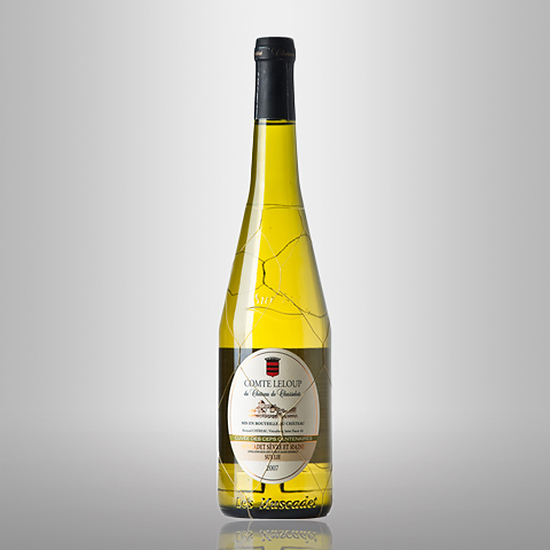 Factoid: Produced by Bernard Chéreau, this sur-lie bottle-aged Muscadet (known as melon de Bourgogne locally) comes from pre-phylloxera vines, more than 100 years old. Taste: Creamy and lush mouthfeel, lemon citrus on the nose, toasty oak and tropical fruit, mango and kiwi, on a clean finish. Drink It With: Friends who know how to BBQ. Factoid: Winemaker Alexandre Remy has a name for Burgundy: “Drops of Gold” and that inspiration led him to produce this wine, a blend of Chardonnay from Monterey and Napa counties. If you’re uncertain about how to enjoy it, he’s produced this video to give you some ideas.